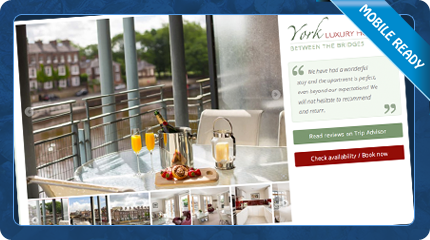 Self catering holiday properties in York. 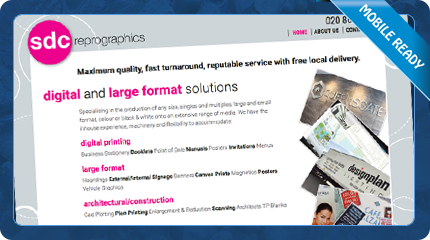 Digital printing company in Sutton, Surrey. 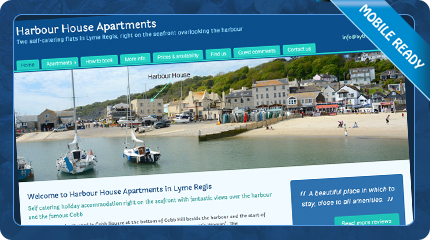 Holiday flats in Lyme Regis by the Cobb. 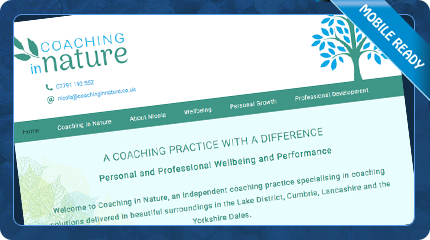 1to1 tailored coaching programme in natural surroundings. 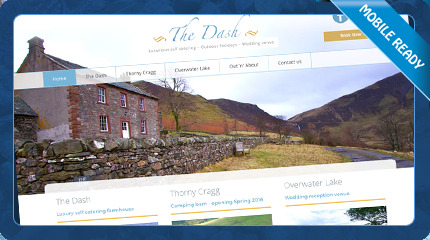 Retirement flats in the Lake District for the over 55s. 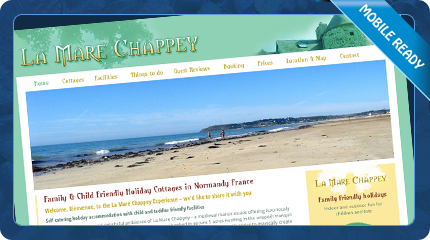 Child friendly holiday cottages in Normandy with swimming pool. 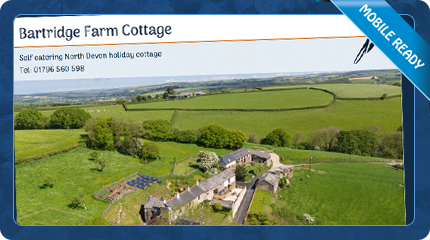 Holiday cottage with swimming pool and hot tub. 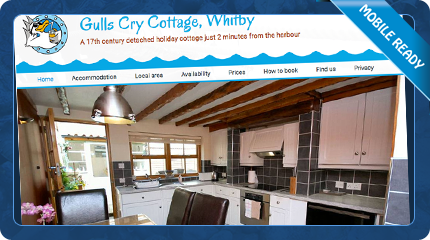 Holiday cottage in Whitby North Yorkshire. 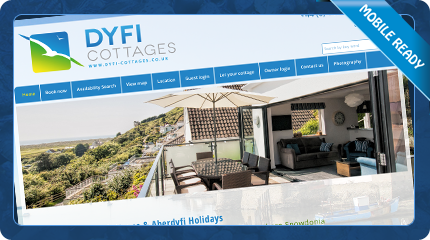 Holiday property management and letting agent. 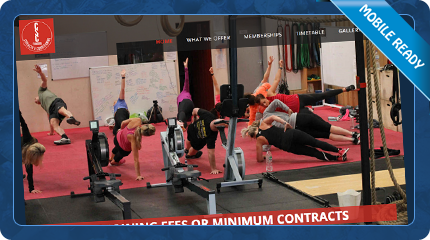 Gym and fitness training in Dalton in Furness. 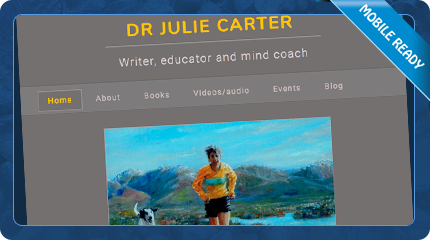 Human Givens Therapy and mind coaching for athletes. 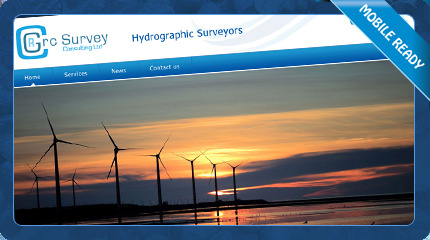 Hydrographic survey services for offshore projects. 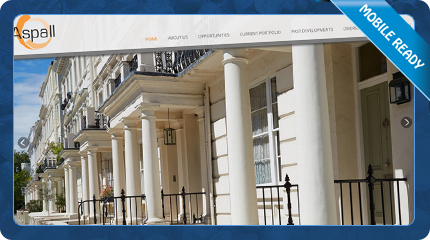 Property development and investment services. 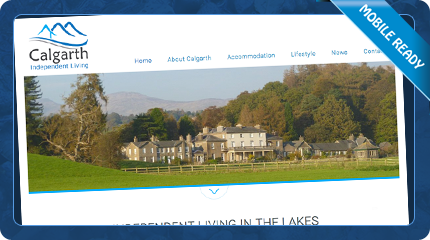 Self catering accommodation near Keswick. 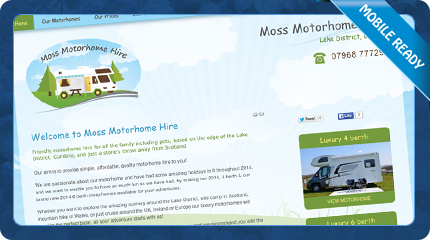 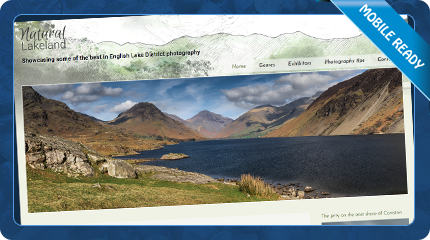 Motorhomes for hire in the Lake District, Cumbria. 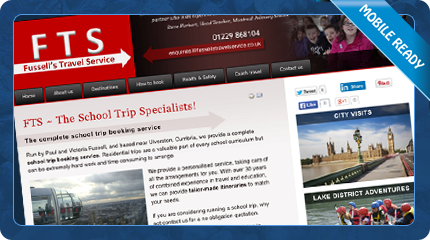 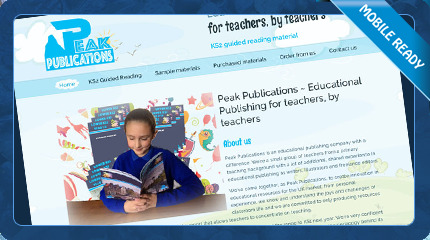 School trips and educational visits booking service. 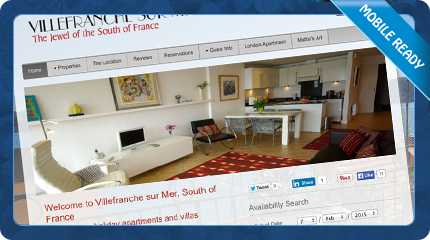 Holiday apartments and villas in Villefranche sur Mer in the South of France. 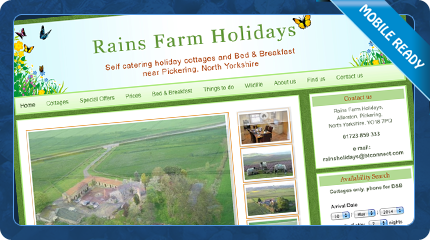 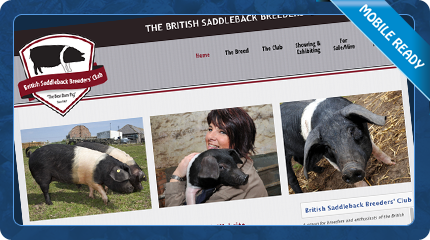 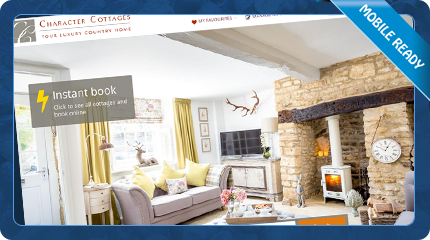 Self catering holiday cottages and Bed & Breakfast near Pickering in North Yorkshire. 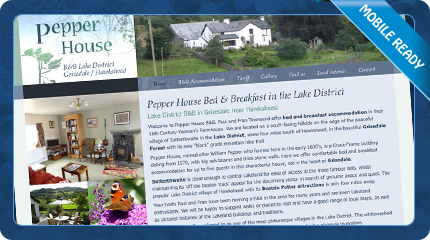 Bed and Breakfast in Satterthwaite near Hawkshead. 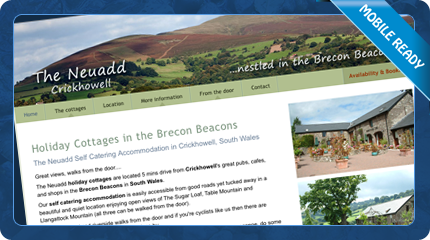 8 holiday properties in the Brecon Beacons with online booking. 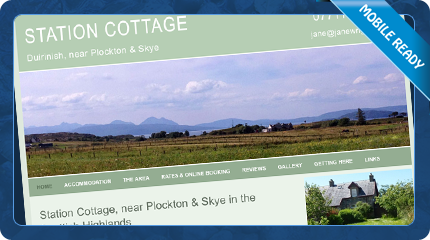 Self catering holiday cottage near the Skye bridge. 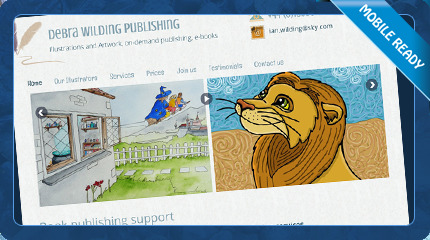 Book illustration, book cover design and publishing services. 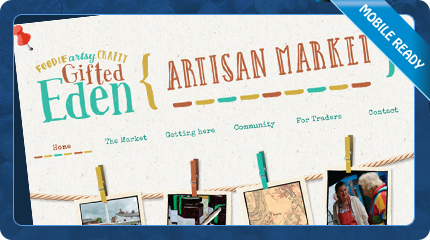 Artisan market in Penrith, Cumbria. 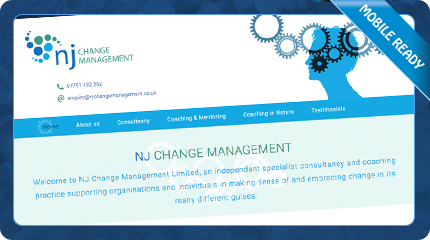 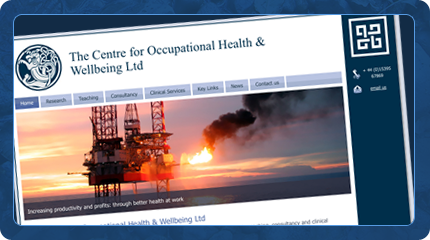 An independent academic centre for research and consultancy. 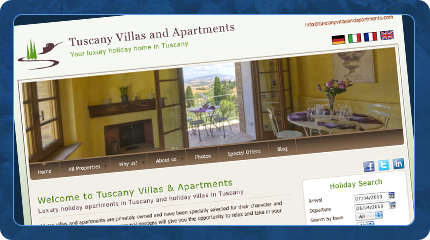 Multi-lingual site with online reservation system. 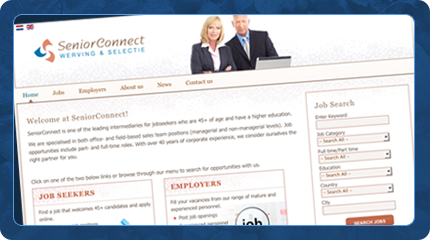 A Dutch recruitment website, bilingual in Dutch and English.